If there is one thing you know about me, without any doubt, it’s that I love coffee. 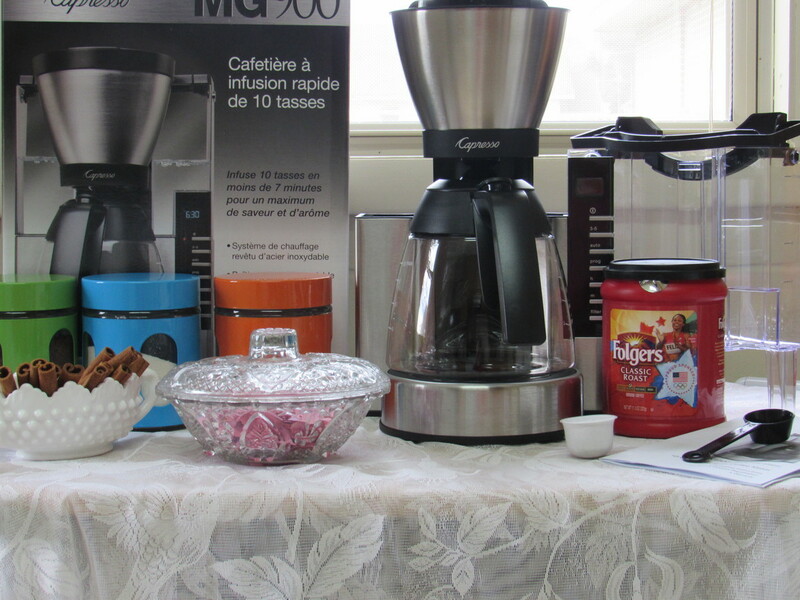 I have a French Press, Pour Over Cup Coffee Maker, a Ninja Coffee Bar, a KitchenAid single serve coffee pot and a Keurig coffee pot because I love coffee of all types. 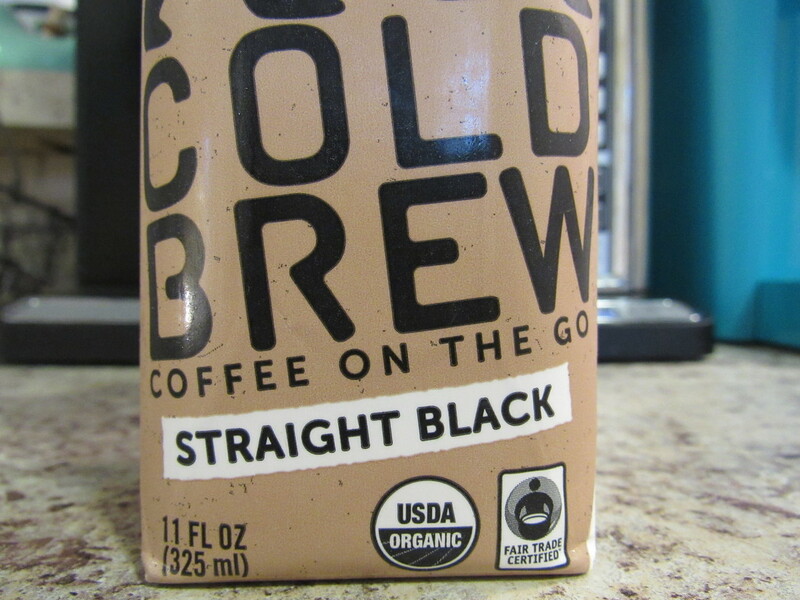 I even love cold brew coffee straight from the fridge. 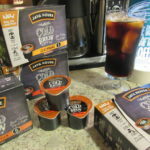 I happen to believe that cold brew coffee doesn’t get nearly the attention it deserves. 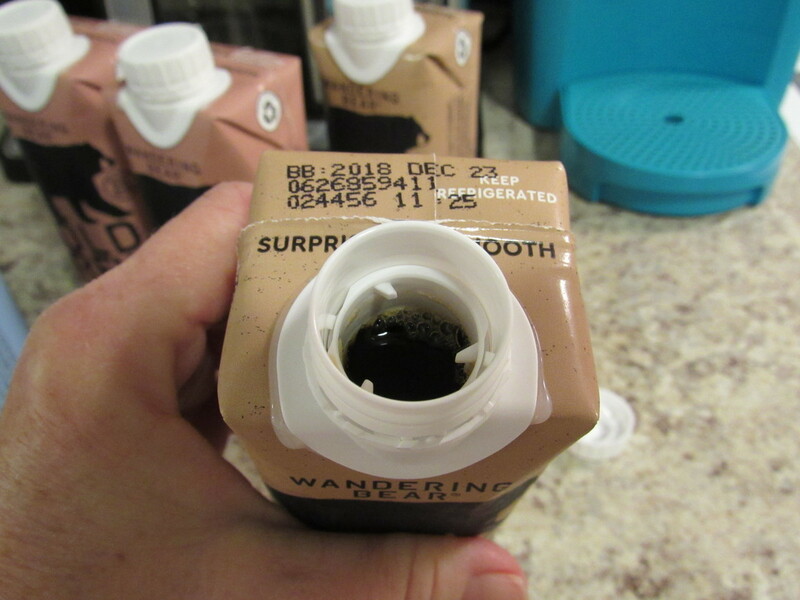 For cold brew coffee, there’s really only one favorite; Wandering Bear Coffee. It’s been over 100 degrees here but that has not deterred me from my favorite beverage. Early in the morning and late at night, I sip on my favorite hot brands. During the daylight hours and while I’m on the go, I’m all about cold brew to help cool me off while enjoying the deep dark taste of coffee. 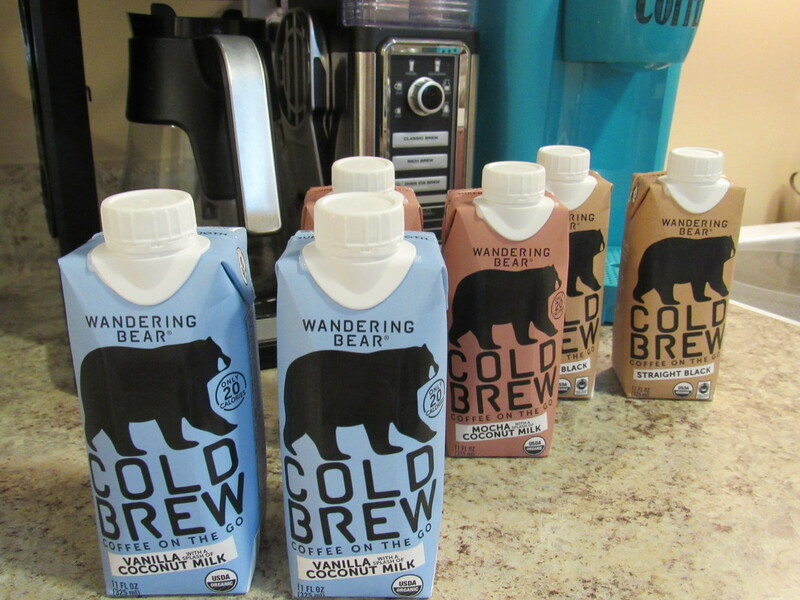 Wandering Bear Coffee comes in different flavors to suit everyone. They’re USDA Organic and Fair Trade Certified. For coffee on the go, this is my choice. I don’t have to drag along my thermos or coffee cup. I just open and go. 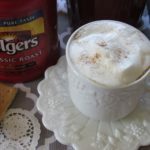 My favorite is straight black, I add in a little creamer and sweet and low and it’s just perfect. I like being able to fix it the way I like it although the flavored coffee is fantastic as well. Today is National Coffee Day and I can’t think of a better way to celebrate than an entire day dedicated on a national level, to coffee. 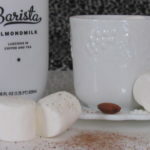 It doesn’t matter how you drink your coffee, how you prefer to make it or what brand you drink, celebrate today’s day with me. 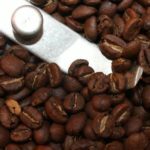 While you’re filling your cups up with your favorite caffeine filled coffee beverage, I thought I’d share some of my coffee favorite activities to help you really enjoy this ever-popular drink with friends, family and even your pupils if you’re a teacher. 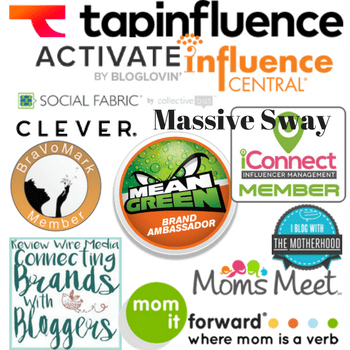 We’re going to kick off my list with free deals. 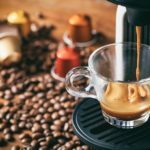 Fortune currently has a list of all of the companies offering FREE coffee deals to celebrate National Coffee Day. 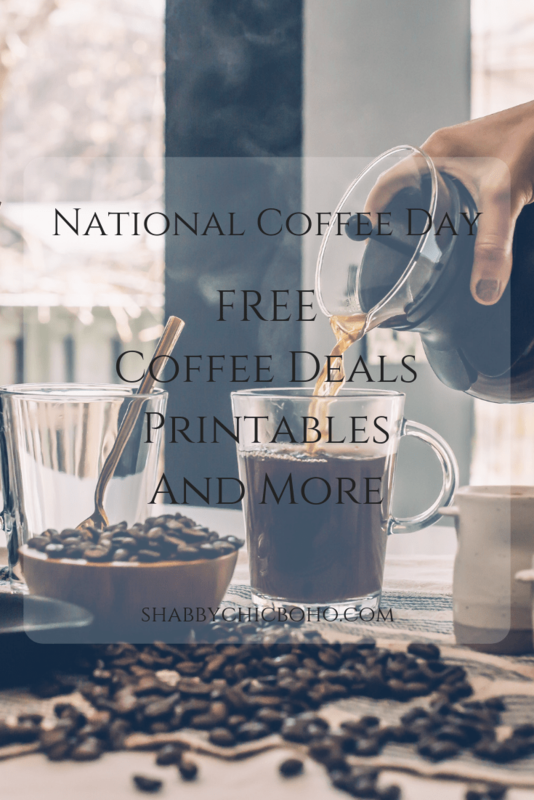 You can also snag some FREE printables to help celebrate this wonderful day of coffee. Cards, envelopes for gift cards and more.